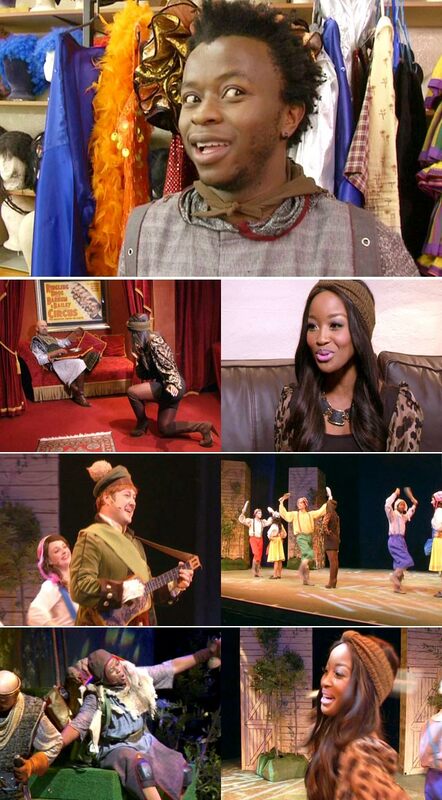 Off the wall comedy brings down the house as Monty Python’s ‘Spamalot’ opens in Joburg. If Broadway’s serious theatre judges gave it a Tony Award and popular newspapers called it ‘the funniest musical – ever!’ we know that Monty Python’s ‘Spamalot’ is definitely worth a watch! Join Lorna as she meets up with some of the South African cast members namely Norman Anstey, Michelle Botha and Bongi Mthombeni to find out more about this side splitting comedy! In the right hands, this humour never grows old and whether you’re a lifelong fan or new to the style, SPAMALOT runs on the Mandela stage at Joburg Theatre from July 11th up until August 10th.